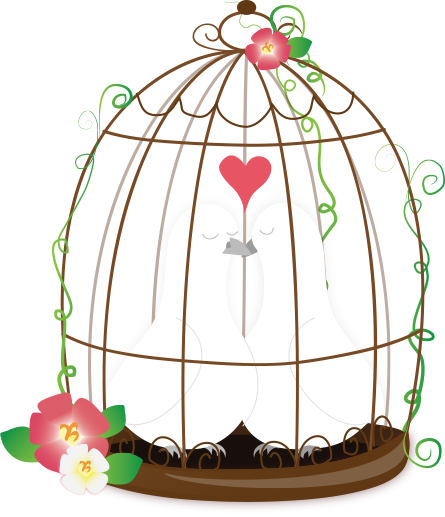 ← Get A Free Consultation With Dee The Dating Coach! Are You Too Busy or Too Available For Online Dating? I work a challenging schedule right now because I work overnight most nights at a hotel, and I just started online dating again. I’m a pretty experienced online dater but it seems no matter what I do, if I’m too busy in the beginning the guy gets turned off right away, and when I’m too available that makes them stray away just as fast too. Any advice? Being too busy or too unavailable can lead to a man losing interest, especially if you haven’t already established a good connection. And, you’re right, if you are too available you can run a man off just as fast. I understand being busy, but if you’re really interested in meeting a good man and having a great relationship, you have to open up time in your schedule for this. It’s easy to get bogged down in your job and forget your personal needs, which is why you have to try even harder to carve out time to relax, pamper yourself, and meet men. It’s also easy to end up on the extreme end of the spectrum where you’re spending entirely too much time trying to get a man and have a relationship. The truth is, you really have to learn how to balance your availability and it’s not necessarily going to be easy at first. Online dating is definitely ideal for a busy person because it exposes you to a large amount of potential dates in your area without having to leave your house. But, the ease of finding men to talk to can also be addictive. 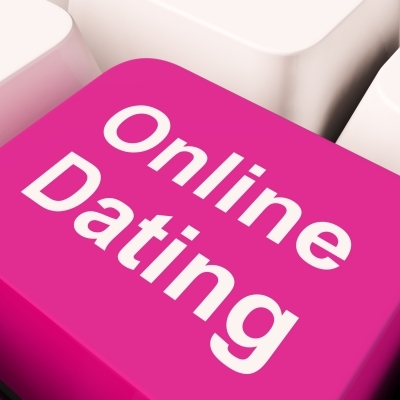 So, how much time do you need to make for online dating? If you currently aren’t having any ongoing conversations, you can check your inbox every other day. If you are actively having a conversation with a user, you should check your inbox once or twice a day. BUT, don’t get in the habit of being on your online dating website all day. If the site you’re using shows men when you’re online, you could give men the impression that you’re desperate which will quickly run them off. Once you’re hitting it off with guys from your dating site and you’ve exchanged numbers, set aside 1 or 2 nights a week you can devote to meeting your date (Check out my post 10 Tips For Safe Online Dating). Now, this doesn’t mean don’t make plans to do anything else for 2 nights a week and this also doesn’t mean sit around waiting for your potential online date to call you and ask you out. I’m saying, create the flexibility in your work and personal life you need to accommodate a date. A big thank you Dee for answering my dating question! I can only begin by saying the repetition of the word balance in your response resonated with me more than you’ll know! My schedule has actually freed up from the night work, however, I always follow the basics of not being on an online dating site 24/7. As a thirty something, really, who has time for that? Lol. Thank you again. No problem Single Girl Woes. Thanks for your thoughtful question!! It certainly does. Thanks again for your question and following up on my response! Have a great week!! BUT, don’t get in the habit of being on your online dating website all day. If the site you’re using shows men when you’re online, you could give men the impression that you’re desperate which will quickly run them off. I don’t think that’s an issue at all. The real problem here is likely to be if you are on all day and take days to respond to a man, he is going to wonder why. He’s likely to think in those instances that you are playing games. If you stay online all day, then make sure you respond promptly. Great point, if an online dating website shows that you’re online, not responding to your messages can send the wrong impression. Thanks for checking out my post and commenting!